Like the Sony VPCS111FM/S and the Toshiba E205-S1904, the Dell Studio s15z-2249CPN is an exclusive Best Buy Blue Label laptop. This doesn't mean that it's the most powerful or has every possible feature. The Blue Label systems are a Best Buy exercise in giving the people what they want, designed around a list of customer feature requests. 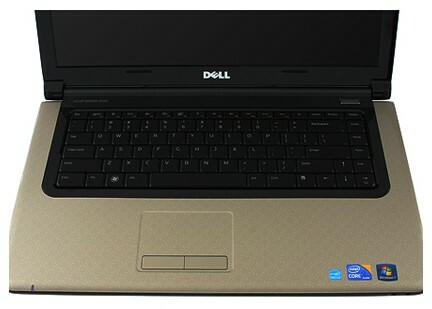 The Dell Studio s15z-2249CPN is a worthy mainstream laptop that aims to satisfy a lot of what consumers crave. This lightweight 15-inch notebook offers good performance and Intel’s wireless display technology in a sleek package. For just under $1,000, the Dell Studio 15z offers a lot of power in a thin (if polarizing) design, plus Intel’s innovative Wireless Display technology. However, this notebook runs hot on the bottom, and some may prefer to get the version of this system with discrete graphics for not much more money.